A higher level of craftsmanship, features, and performance for wine preservation. 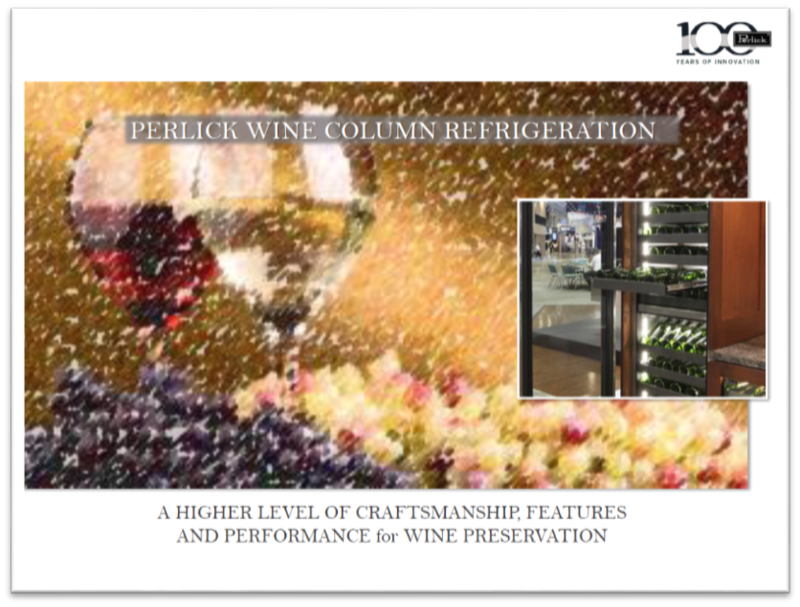 With superior features and unmatched performance, Perlick’s Wine Column Refrigeration is storing and displaying wine in a whole new light for wine programs. With its small footprint and huge storage capacity, column refrigeration is giving wine preservation a new and exciting look.